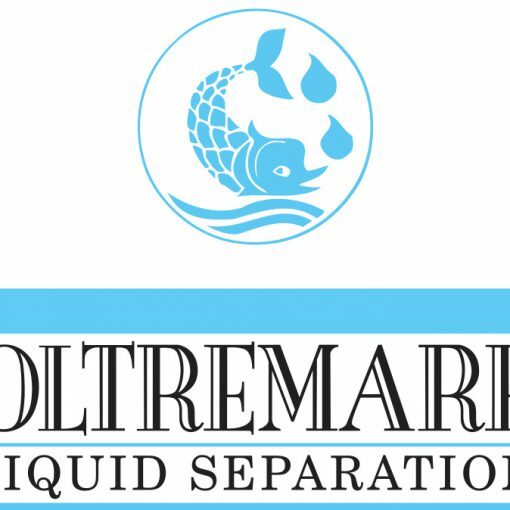 NEWSLETTER FEBRUARY 2018 - MICRODYN-NADIR ACQUIRES OLTREMARE - Oltremare S.p.A. 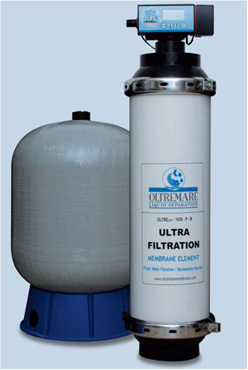 I am pleased to announce that OLTREMARE has been acquired by MICRODYN-NADIR, the water filtration unit of MANN+HUMMEL. There is great synergy between our companies, and by combining our organizations, we will be stronger – and a better membrane supplier. 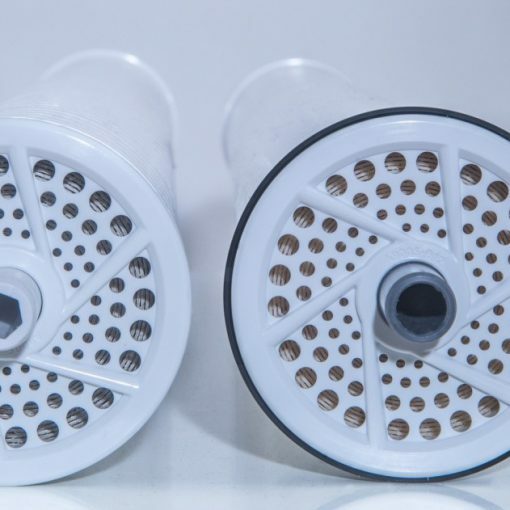 fiber, capillary and tubular membrane configurations with specific product offerings for both the Water & Wastewater market as well as Process & Specialty applications. The combination of OLTREMARE’s spiral-wound membranes production with MICRODYN-NADIR’s global sales network will help the growth of the sales of our products around the world. I invite you to visit www.microdyn-nadir.com to learn more about MICRODYN-NADIR products. 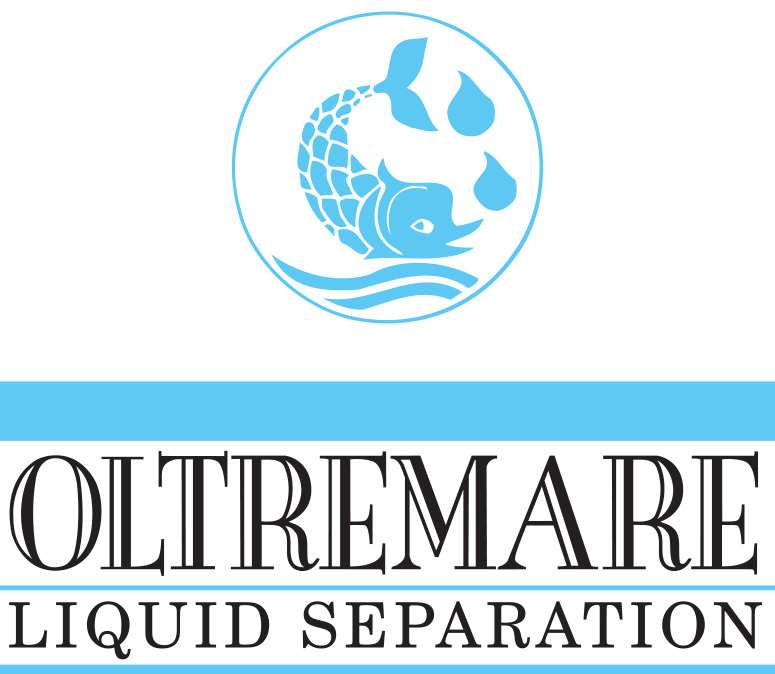 Please do not hesitate to contact your sales representative or me if you have questions regarding this transaction, or if we may be of assistance for your membrane requirements.